U-Solve SELE incubates sustainable solutions to global and local challenges and we are an entrepreneurial eco-system builder with members currently building initiatives in the UK, Europe, Africa, India and the Caribbean. We believe that the root cause of the most pressing problems facing people and planet today is a lack of appreciation for the interdependence and interconnectedness of all life and the persistence of psychic, social and ecological divides. We view empathy as a radical tool for finding 'truth in connection' between diverse belief systems, perspectives, realities and concepts and for facilitating the emergence of well-calibrated caring and responsibility. To this end, have developed the Empathic Method and we provide empathy-based tools and solutions for personal resilience, social innovation and collective transformation. 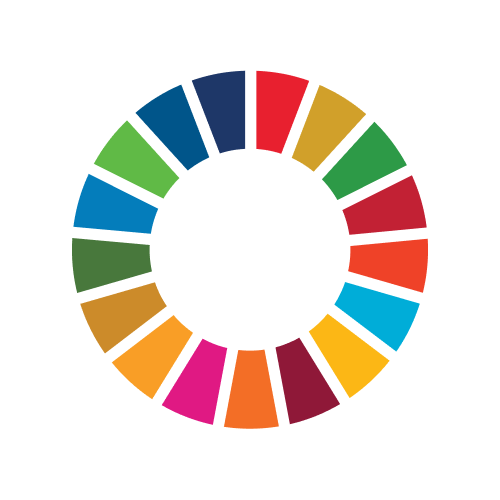 We are currently mapping our impact against the sustainable development goals relating to entrepreneurship (SDG 4, 8 and 9), public procurement (SDG 12.7) and global partnerships (SDG 17).